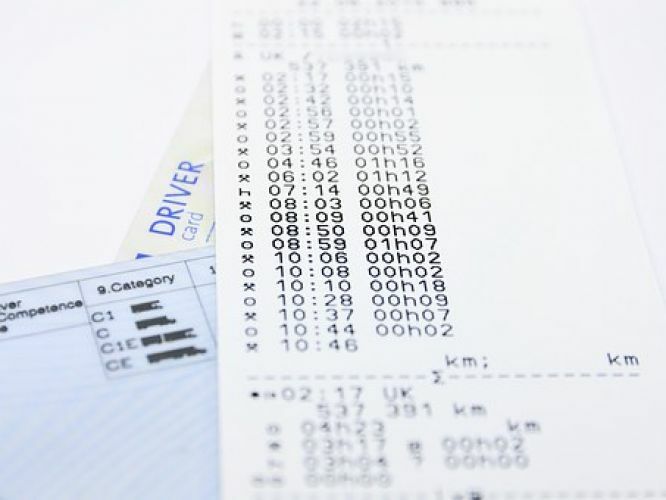 By way of legislation, nearly all large goods vehicles contain a Tachograph. 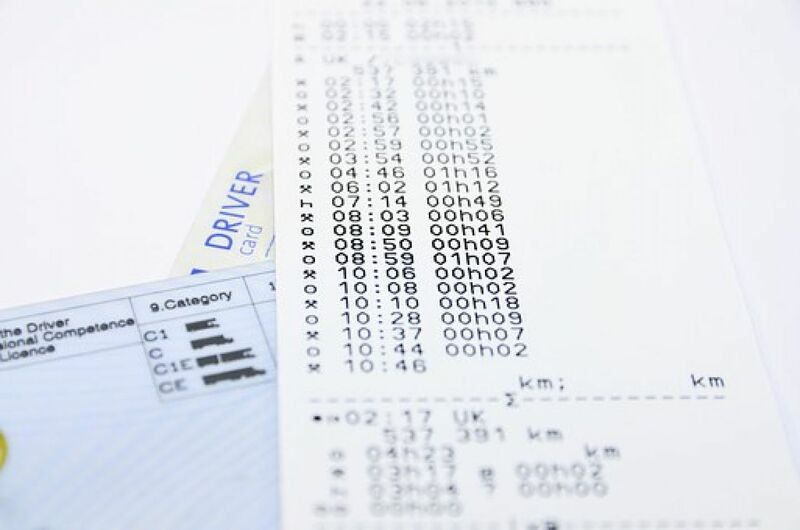 A tachograph is a device fitted that records the vehicle's hours of operation, distance travelled and speed. 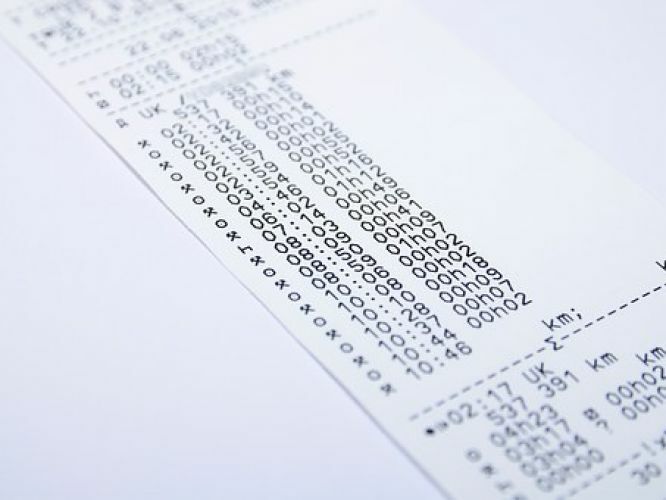 Data from these devices, be that analogue or digital, can be analysed by FCIR. This can truly unlock the events leading up to the collision. 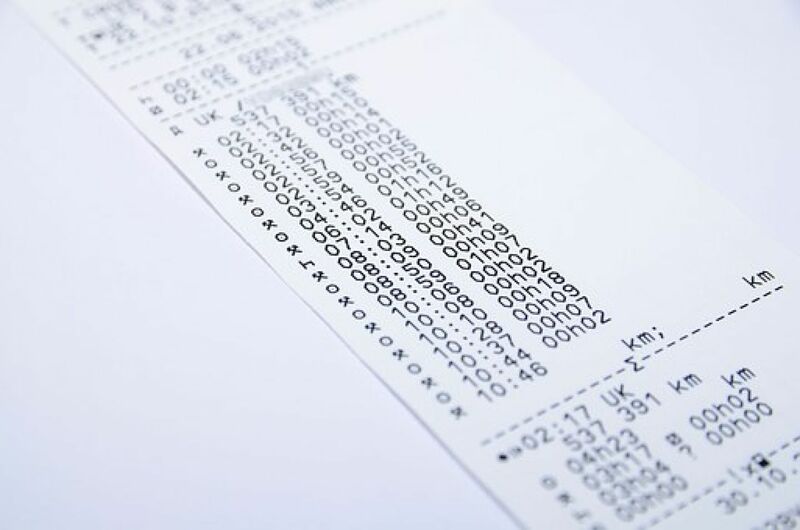 If you would like a tachograph analysis, please contact us.